Halas & Batchelor studio's classic and controversial 1954 animation of Animal Farm, George Orwell's chilling fable of idealism betrayed, was the first ever British animated feature film. 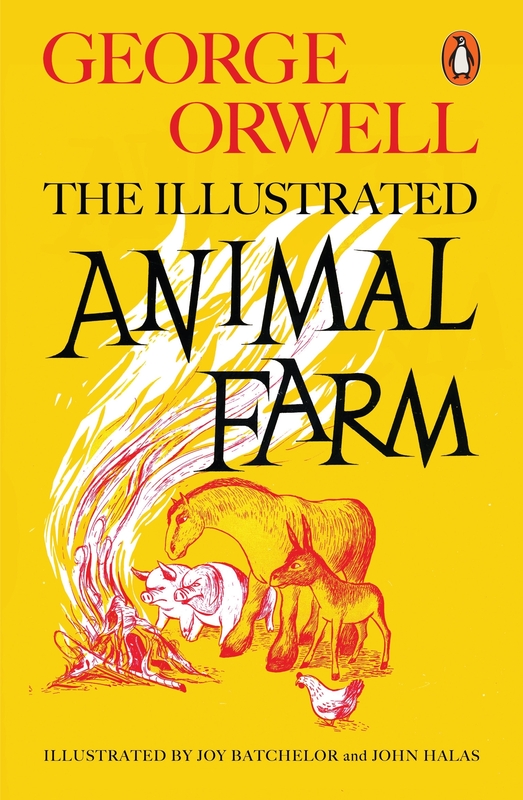 This landmark illustrated edition of Orwell's novel was first published alongside it, and features the original line drawings by the film's animators, Joy Batchelor and John Halas. Halas & Bachelor studio's classic and controversial 1954 animation of Animal Farm, George Orwell's chilling fable of idealism betrayed, was the first ever British animated feature film. This landmark illustrated edition of Orwell's novel was first published alongside it, and features the original line drawings by the film's animators, Joy Batchelor and John Halas. %%%2015 is the 70th anniversary of Animal Farm. To commemorate this important anniversary, Penguin Classics is republishing the classic illustrated Animal Farm by Joy Batchelor and John Halas. When the downtrodden animals of Manor Farm overthrow their master Mr Jones and take over the farm themselves, they imagine it is the beginning of a life of freedom and equality. But gradually a cunning, ruthless élite among them, masterminded by the pigs Napoleon and Snowball, starts to take control. Soon the other animals discover that they are not all as equal as they thought, and find themselves hopelessly ensnared as one form of tyranny is replaced with another. 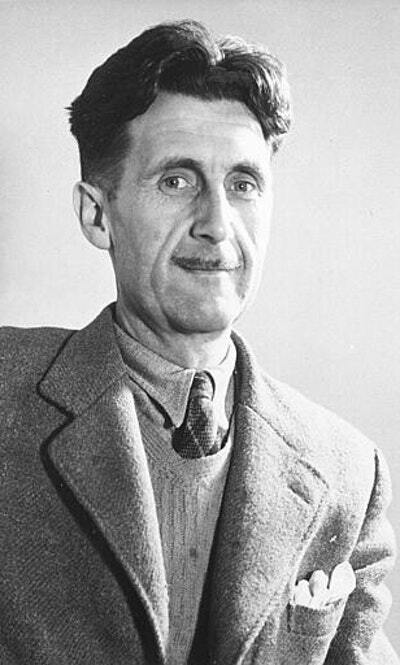 Orwell's chilling 'fairy story' is a timeless and devastating satire of idealism betrayed by power and corruption. 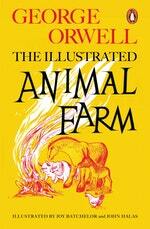 Love The Illustrated Animal Farm? Subscribe to Read More to find out about similar books.